"Russia's possible presidency of Interpol is absurd." 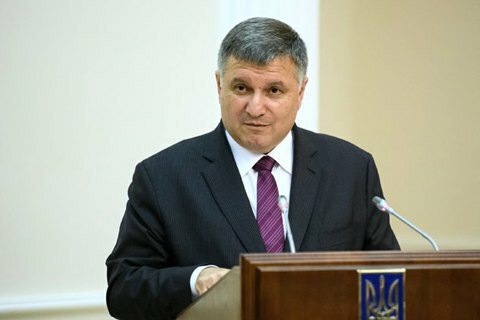 Ukraine may stop its membership of Interpol if it gets chaired by a Russian, Interior Minister Arsen Avakov has said. "Russia's possible presidency of Interpol is absurd and contradicts the spirit and goals of the organization. If the reasons presented by Ukraine and a number of other countries are not heard, Ukraine will consider suspending its membership of ICPO," he tweeted. After Interpol chief Meng Hongwei went missing in late September, the main candidate for the post is Russian police Maj-Gen Aleksandr Prokopchuk. Prokopchuk was born in Ukraine in 1961. He studied Germanic philology in Kyiv University.